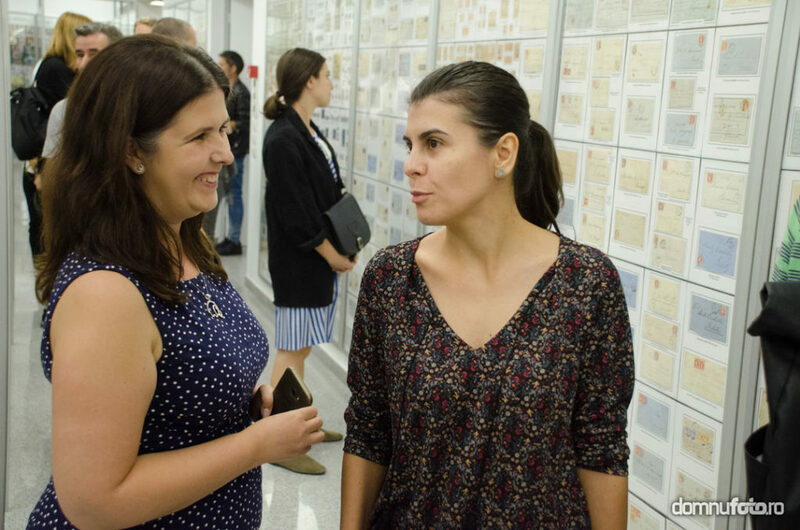 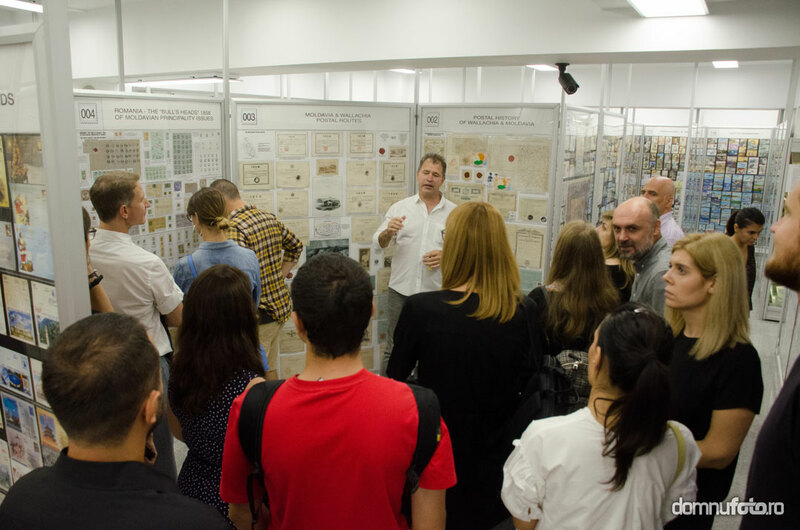 The Museum of Romanian Records’ team is always happy to receive visits from people who are passionate about uncommon things and who have a desire to receive information about the collections. 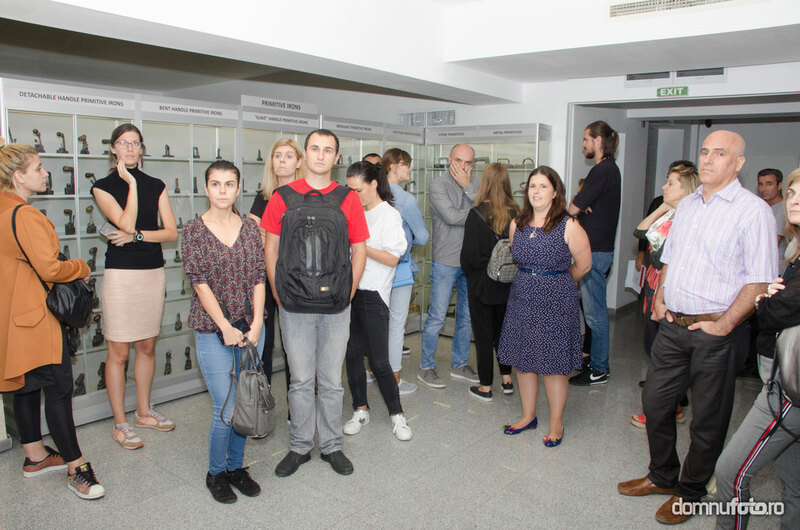 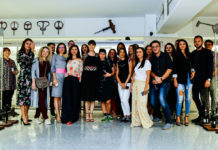 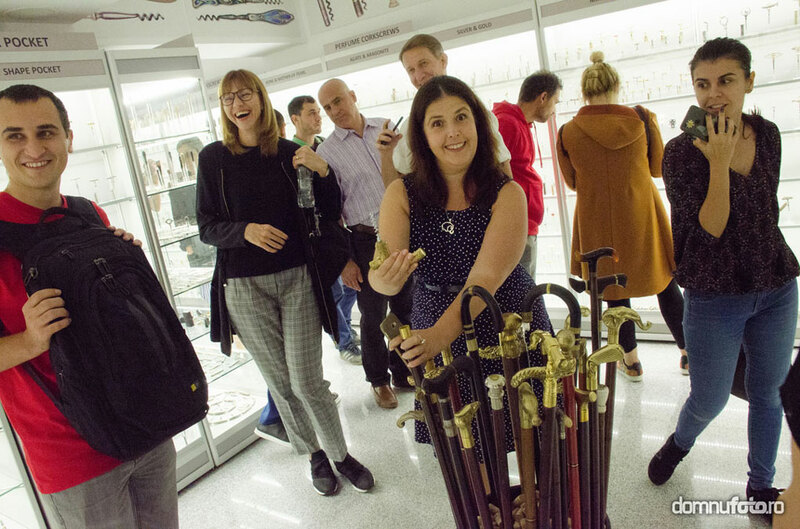 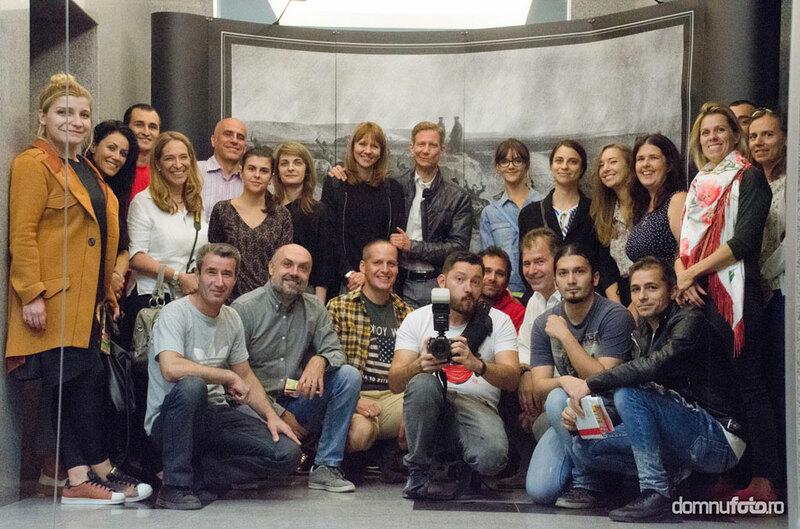 This time, Anita Sterea, a Romanian blogger and a history lover, came at the museum along with a group of over 20 people. 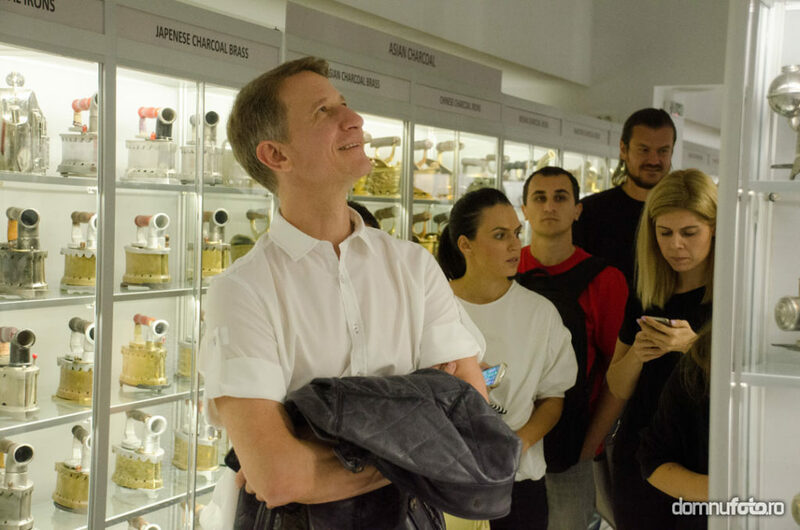 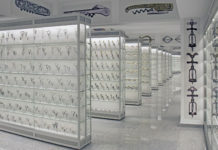 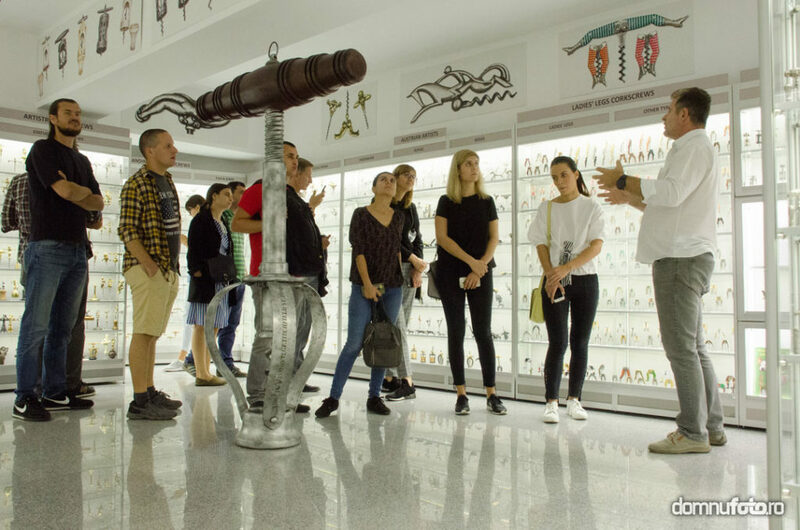 They wanted to see what is so special about this place, and during the visit they found out some interesting facts about each collection. 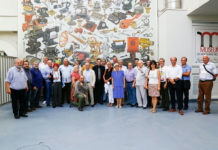 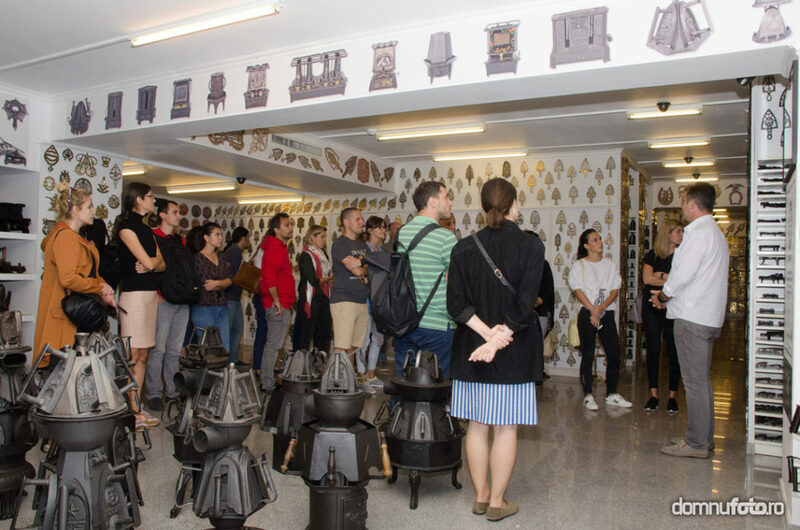 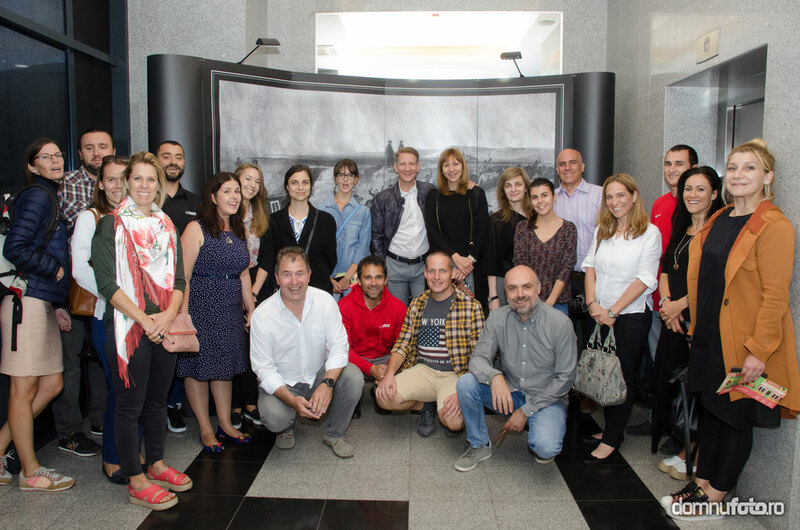 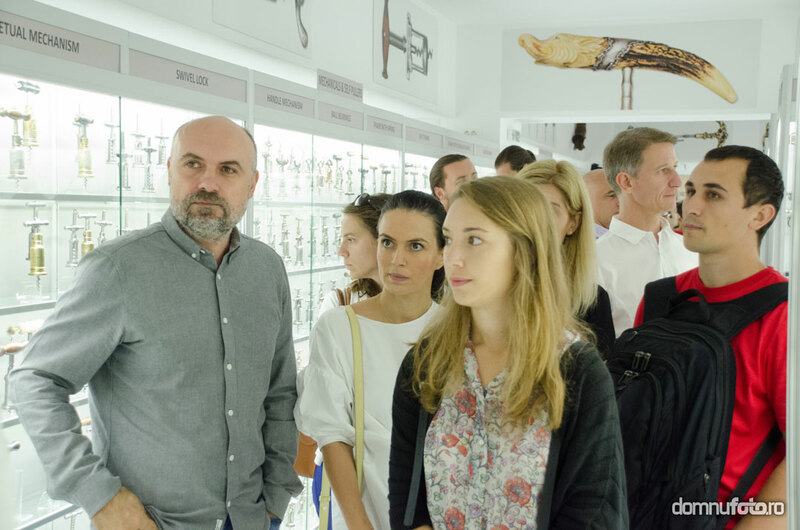 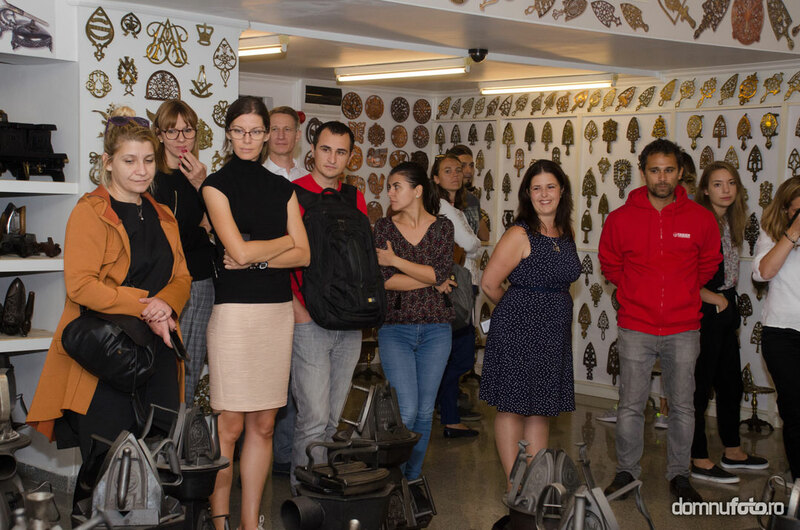 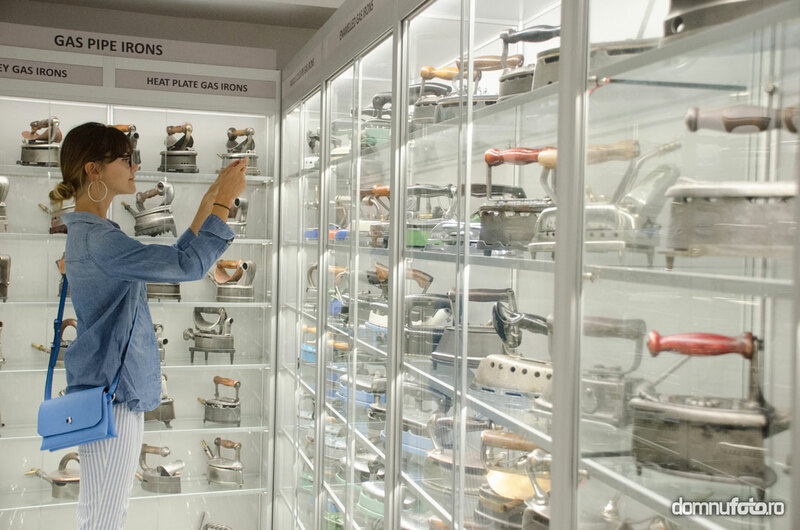 As always, the visit was sprinkled with laughter and stimulating conversations, and the visitors remained with a lot of information regarding the trivetes, the pressing irons, the corkscrews, the philatelic collection and so on. 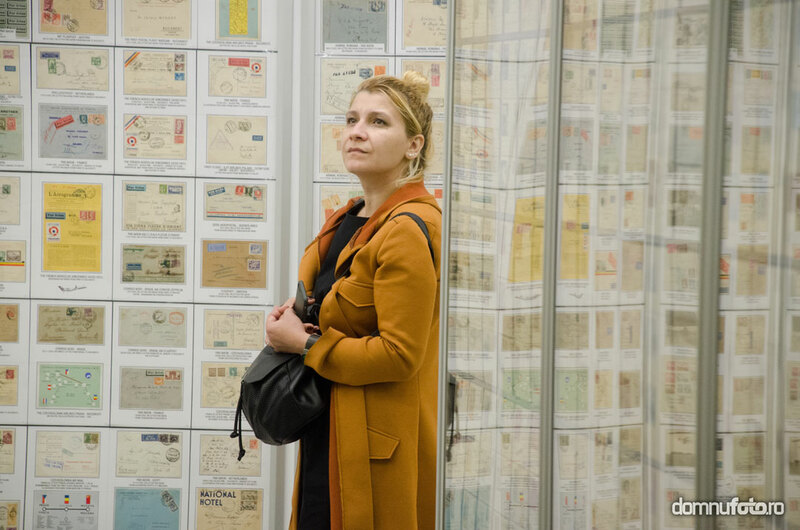 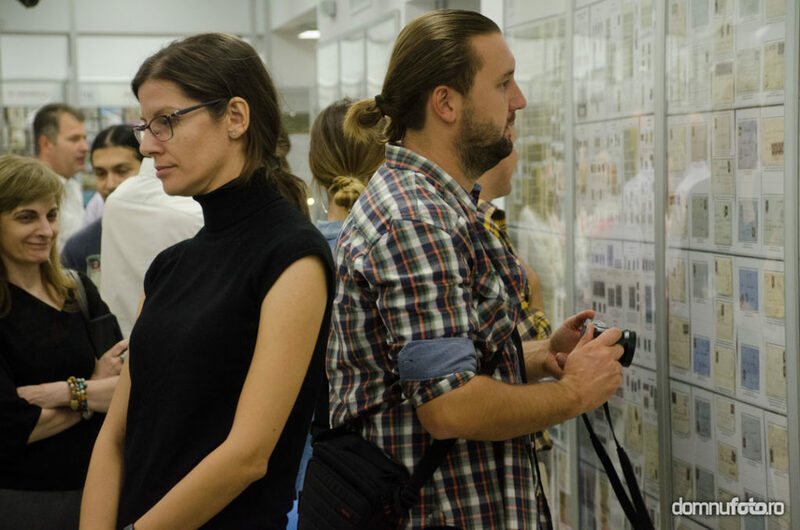 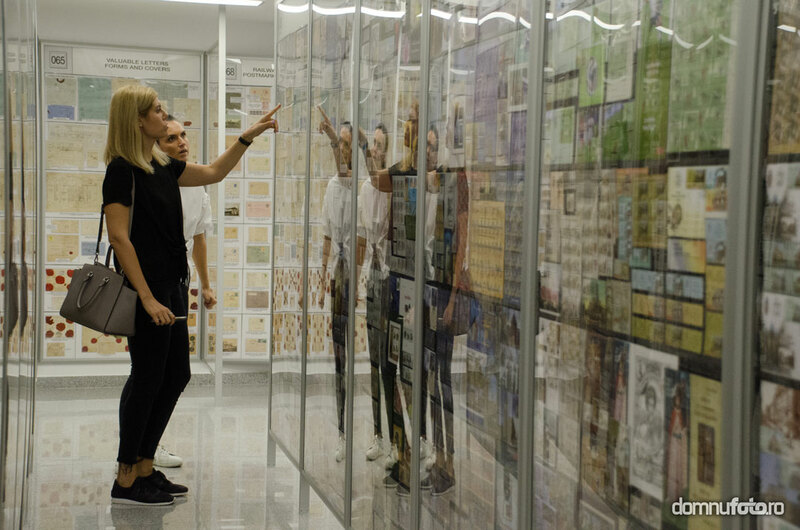 The passion for history and the desire to discover one of the hidden gems in Bucharest have contributed to a well spent evening at the Museum of Romanian Records.